Winter State Entertainment is fast-tracking the project. A full-length feature film about Civil Rights activist Rosa Parks may be hitting theaters for the first time. Titled Rosa, the biopic will be produced by Winter State Entertainment, and filming will begin in 2019. Written by Charlie Kessler and Hamid Torabpour, the film aims to explore the first 24-hours following the famous arrest of Parks on December 1, 1955. Deadline reports that the project will also recognize Parks’ involvement with the Civil Rights movement as an activist and advocate prior to being wrongfully arrested. In the past, a few projects have explored the courageous life and legacy of Rosa Parks. 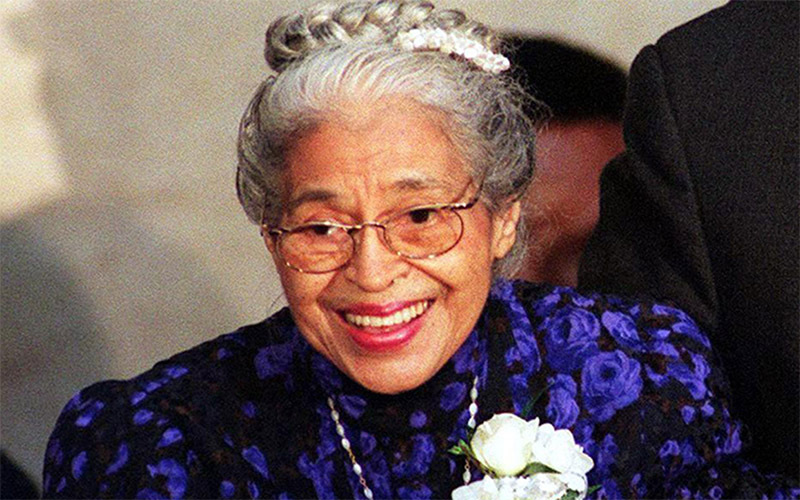 In 2001, the Oscar nominated documentary Mighty Times: The Legacy of Rosa Parks was released. The following year, Parks collaborated on bringing The Rosa Parks Story to television, starring Angela Bassett. Most recently, TV One’s Behind The Movement premiered earlier this year, which is a fast-paced retelling of the Montgomery Bus Boycott. However, Rosa is the first biopic about the activist that is scheduled for a theatrical release. Elaine Steele, who co-founded the Rosa and Raymond Parks Institute for Self Development with Rosa Parks back in 1987, said in a statement to Deadline: “We are excited about the upcoming movie and are honored that Winter State and the team of filmmakers plan to contribute to The Rosa and Raymond Parks Institute for Self Development. We are confident that the filmmakers of Rosa will bring quality and their commitment to accuracy to this important historical event.”A percentage of the proceeds made from Rosa will be donated to the Institute.